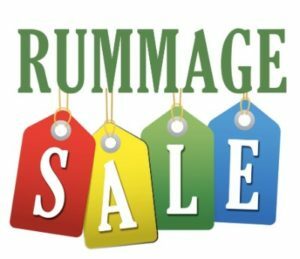 Our Spring Rummage Sale is this Friday – Sunday, April 5th – 7th. Students will have an opportunity to shop on Friday. Virtus trained volunteers are needed for all days; please call the academy office for details. Something for everyone. One person’s trash is another person’s treasure.